At Northwest Teambuilding we believe that helping you run the best possible program begins by listening to what you need. We work to understand what you want and use our expertise to give you options, as well as ask and answer questions to help define your vision. Our planning and design process is thorough and deliberate to ensure we stay on target financially and programmatically. Finally, we build functional, beautiful courses and zip lines that will deliver on your investment. 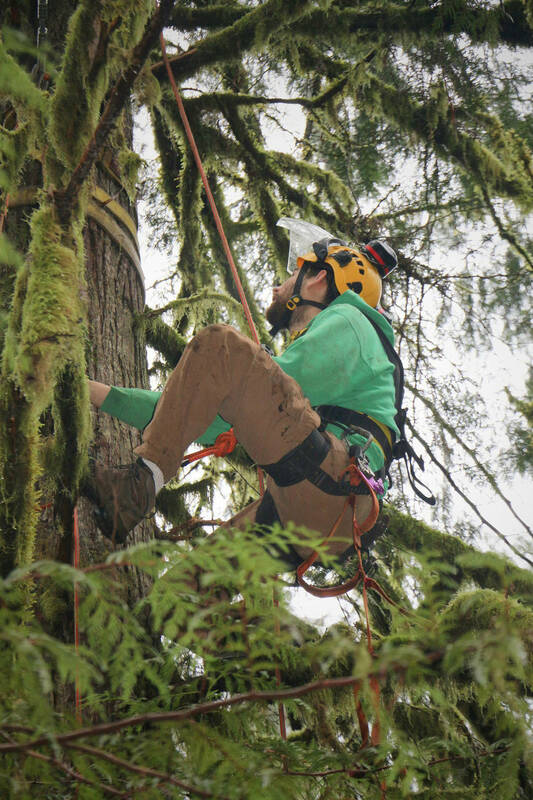 Maintenance is a key component to maximizing the life of your challenge course or zip line. As courses age, courses need to be repaired. Whether your course is on trees or poles, quality repairs and an effective maintenance plan will reduce the overall financial impact on your operation and keep your program running smoothly. And as Northwesterners, we are skilled at assuring the health of your trees! Northwest Teambuilding also handles emergency repairs. When the wind blows a little too hard, a tree falls, or however else mother nature decides to take her toll, we’ll get out to your site ASAP. We know what it means to have to cancel a program. We are happy to do everything we can to get your course back up and running.